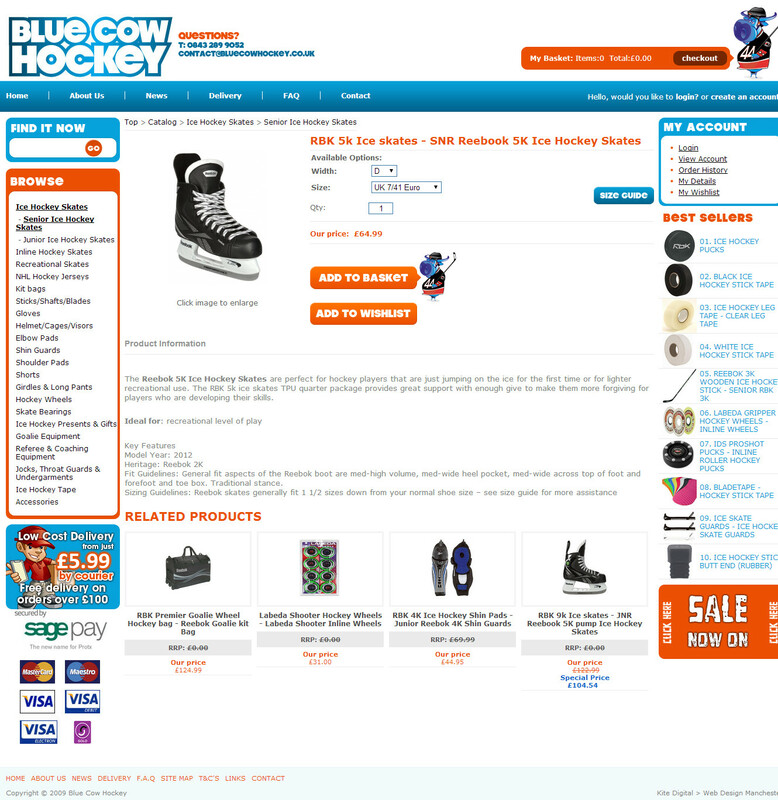 Blue Cow Hockey has been created and run by hockey players for hockey players. 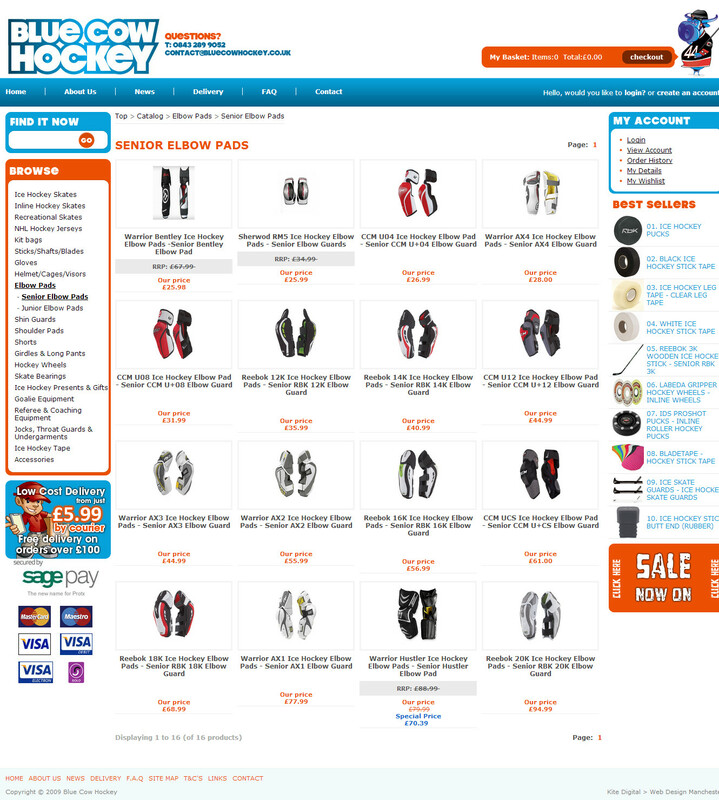 The company is an On-line Mail Order Hockey Company completely dedicated to your total satisfaction. 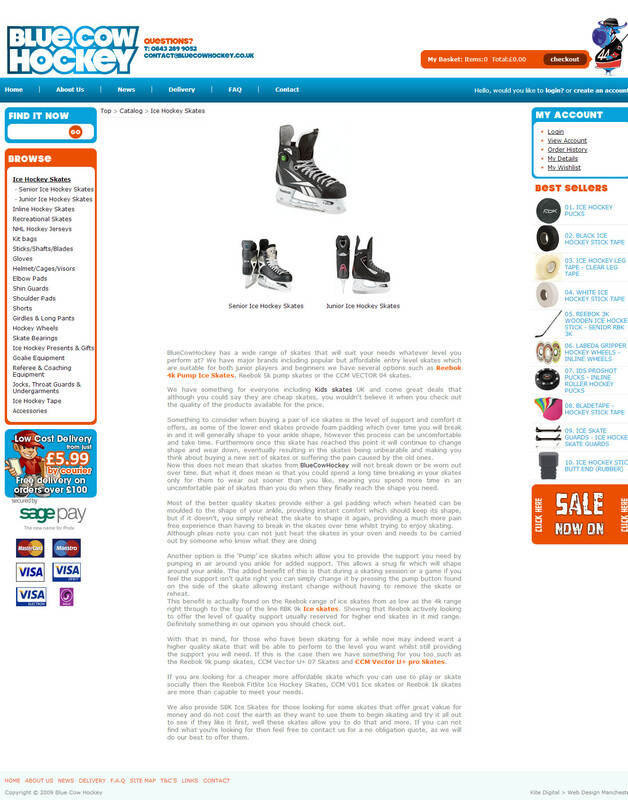 we have created this company based around two core ideas of Good Service and Value For Money.